Through the Quantum Healing Hypnosis Technique, we can travel back to another time, another place where you can see and understand the relevance in this life. Through contact with your own subconscious you can receive answers to your life’s questions, understand your purpose and very simply move forward. The Quantum Healing Hypnosis Technique was developed by Dolores Cannon whose career, specializing in past life regression, spanned nearly 50 years. A master hypnotherapist, she refined her unique method (QHHT) undertaking an incredible journey in the process! She has authored 18 books, conducted 1000’s of sessions, and travelled world wide conducting lectures, workshops, sessions and training. Having transitioned from life in 2014, her daughter Julia Cannon follows in her footsteps further developing her mother’s techniques and training as well as her own profound accomplishments. The difference between traditional hypnotherapy and QHHT lies in the level of trance state. Most hypnotherapists prefer to work in the Alpha brain wave which is a lighter trance level. 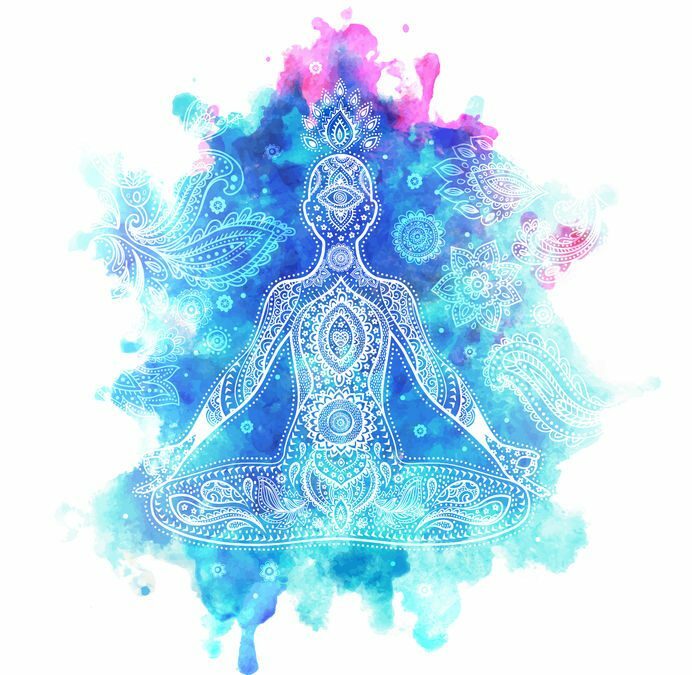 QHHT trained practitioners work in the Theta level or somnambulistic state where information about past lives or the spiritual state can be explored and healing can occur. We all enter Theta twice a day – just before falling asleep and just before awakening, so it is a normal part of our lives. We drop in and out of Alpha constantly, just by closing our eyes. So we all spend at least part of our day in a hypnotic state! Once in the somnambulistic level, we are able to contact our Sub Conscious or Higher Self or Universal Consciousness – which ever name you are comfortable with. This part of ourselves knows everything about us, is very powerful and loving, and can answer any question you may have. If appropriate, physical and emotional healing can take place. Rest assured, you will not be given more than you can handle. It is important, however, that you keep an open mind to the process.